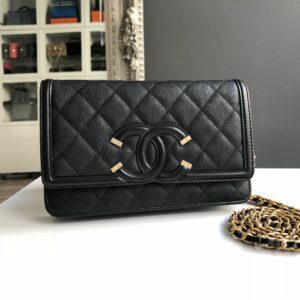 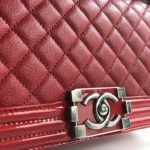 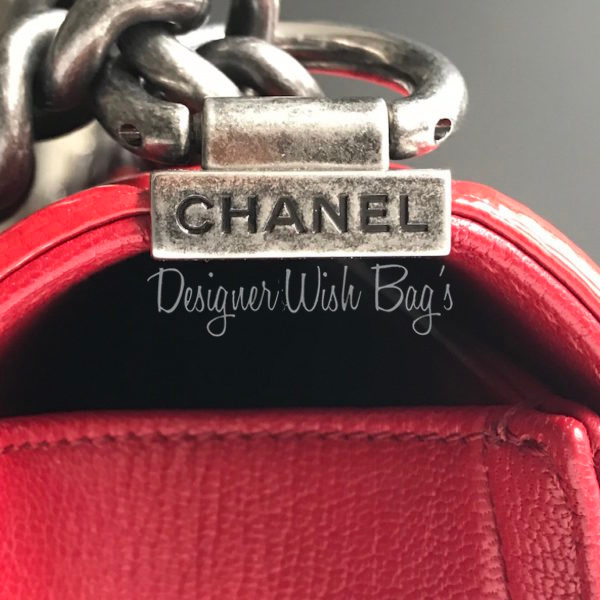 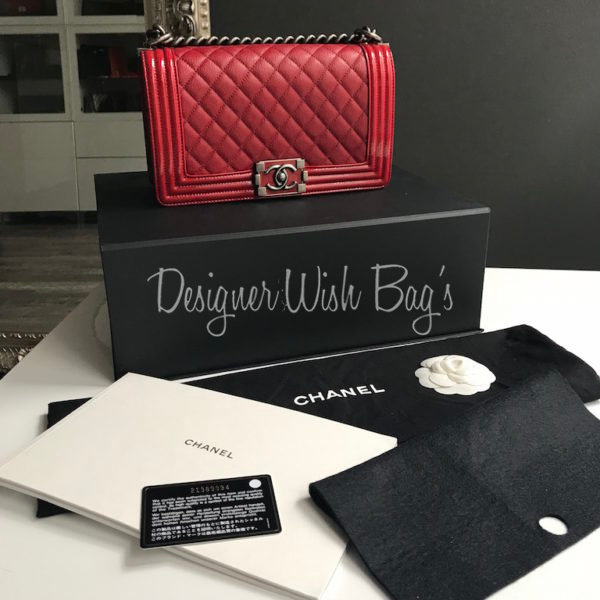 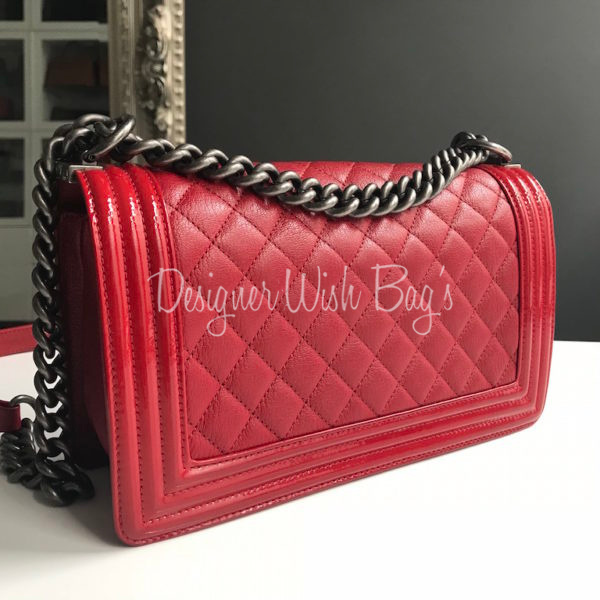 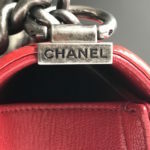 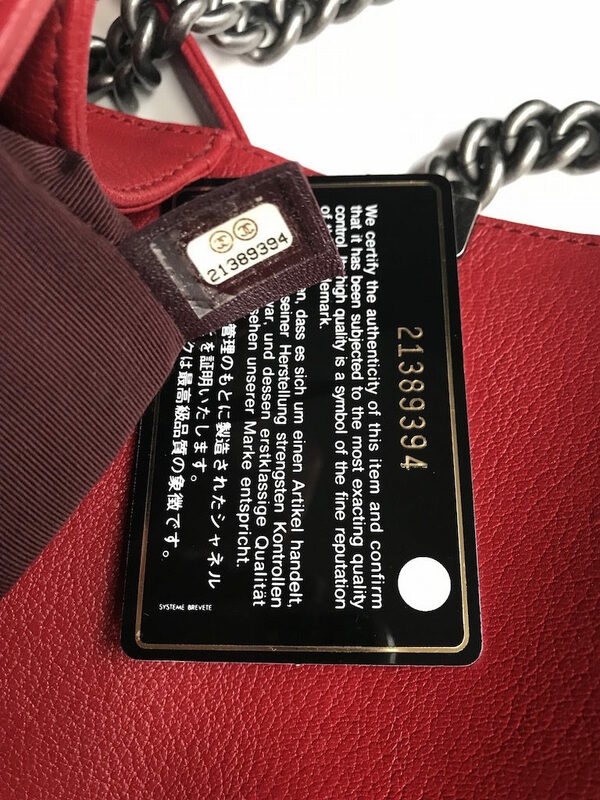 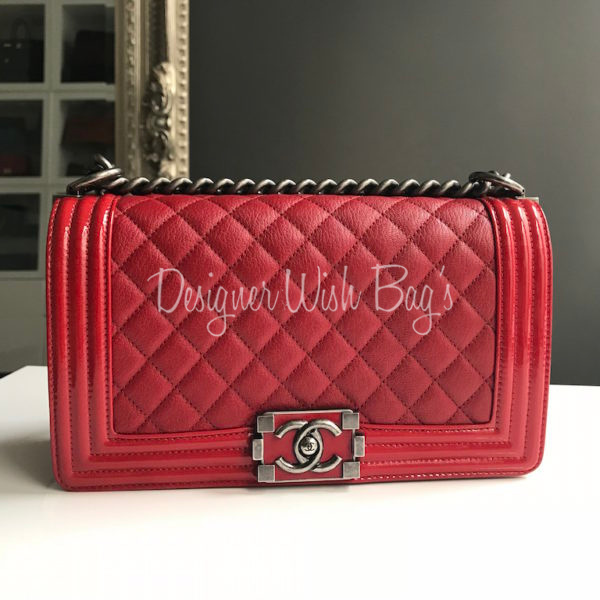 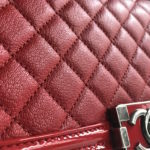 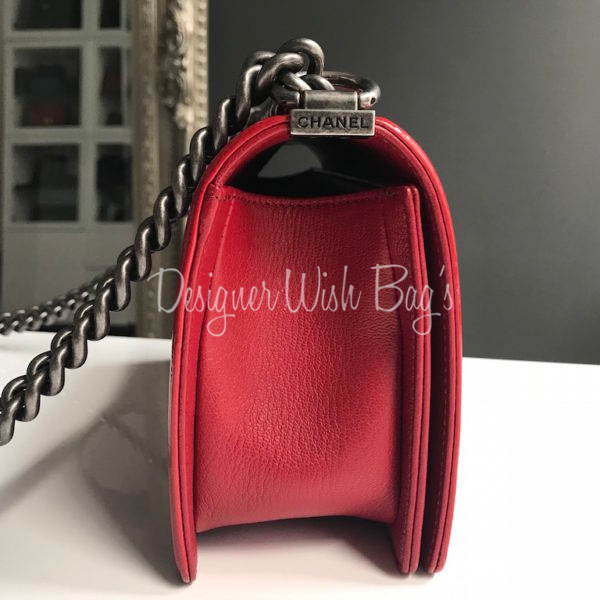 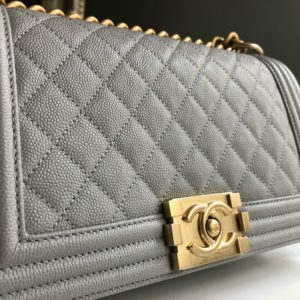 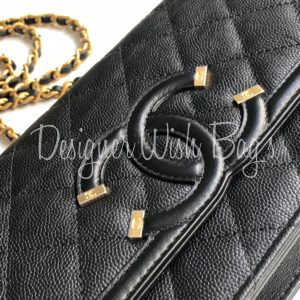 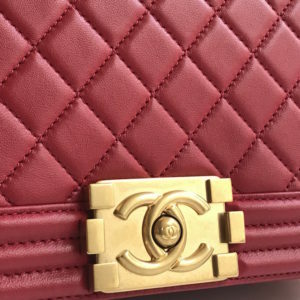 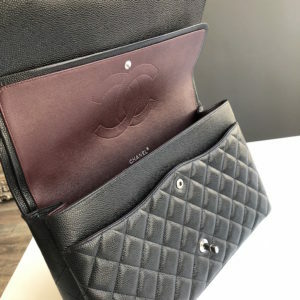 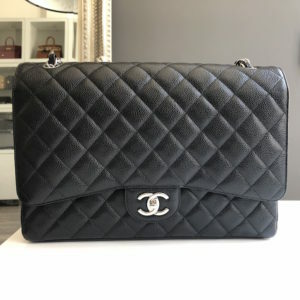 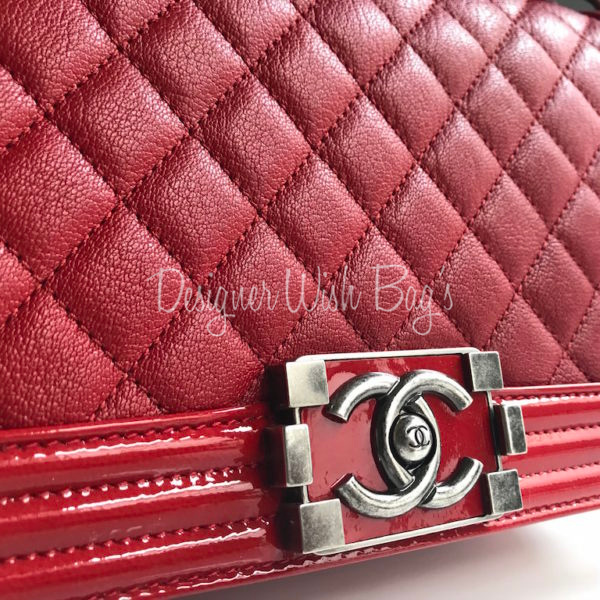 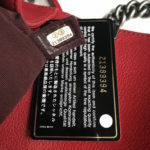 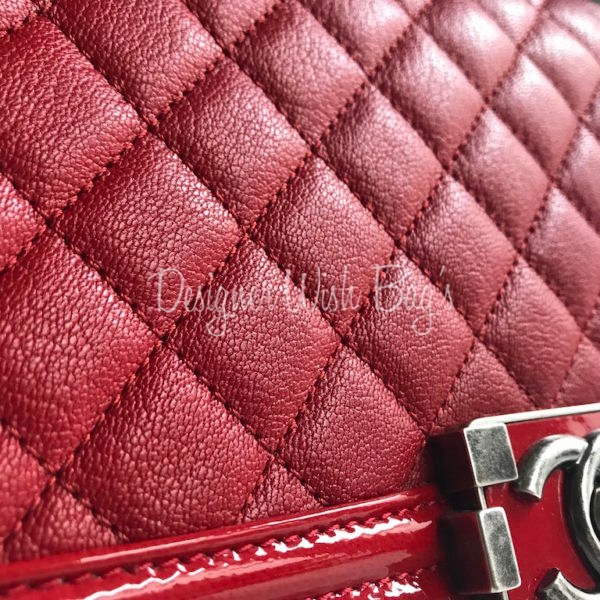 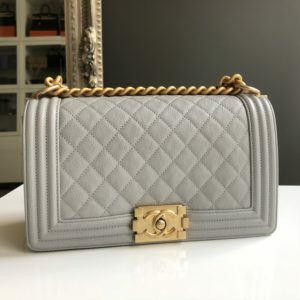 Chanel Boy Bag Old Medium Size. 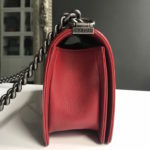 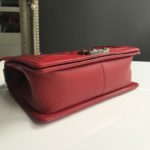 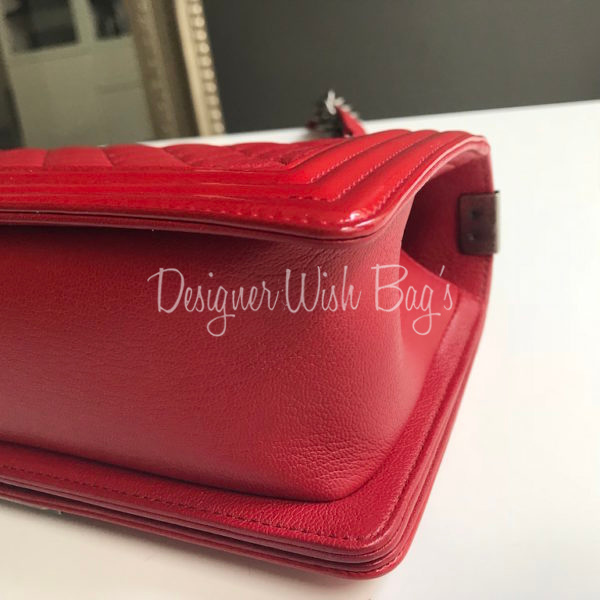 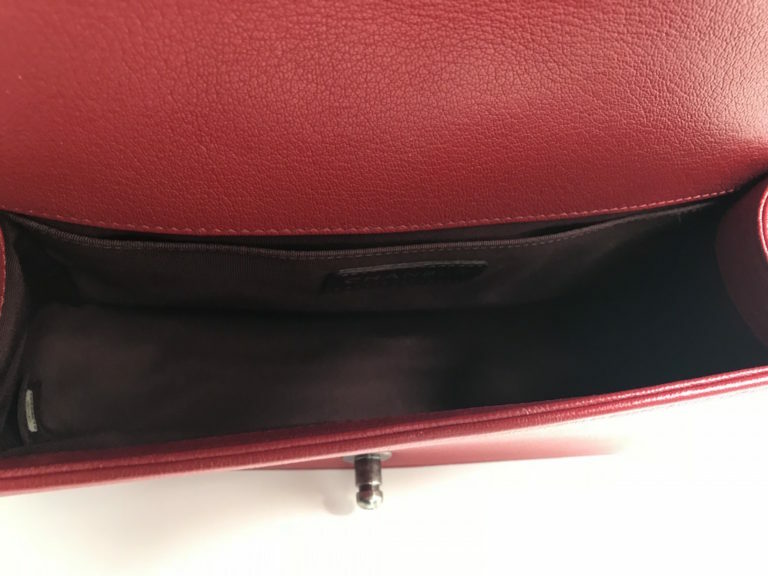 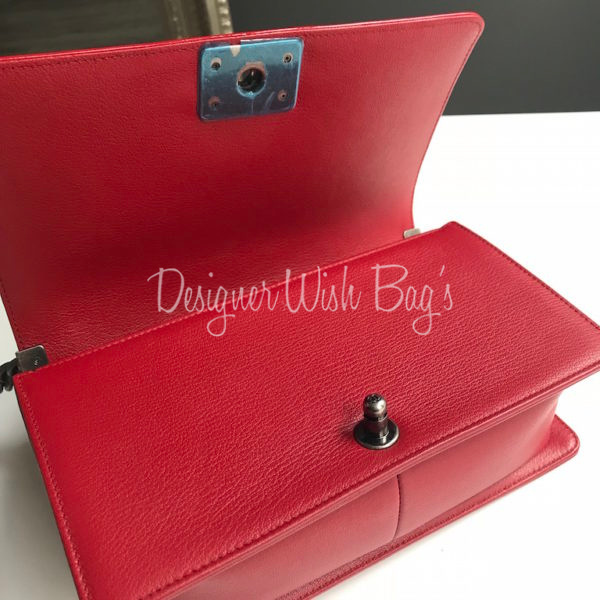 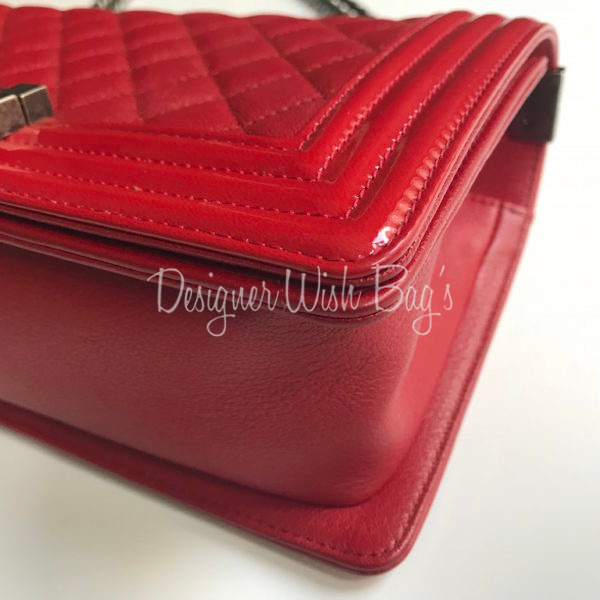 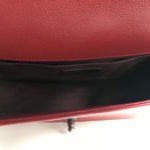 Crafted in stunning Red Lipstick Calf leather with edges in patent leather and special Boy lock in ruthenium hardware. 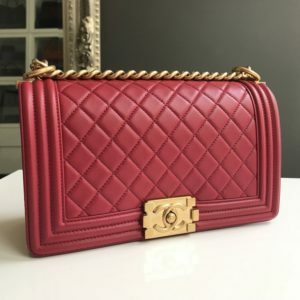 Absolutely gorgeous and unique combination.